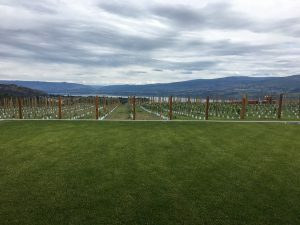 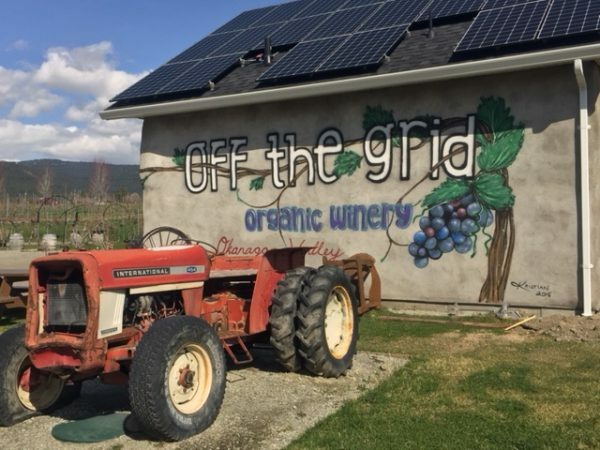 During our fresh and fun Summer Sips tour you’ll visit 3 family run wineries and a cidery in beautiful West Kelowna and experience al fresco dining at its best. 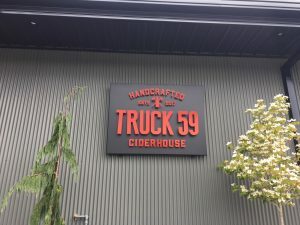 Round and Sharp food truck cooks and creates up the street from some of West Kelowna’s finest farms and freshest produce. 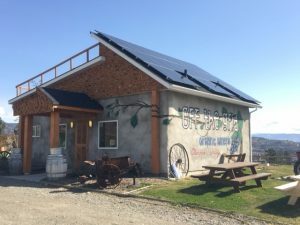 Sustainable eats; less plastic, a plant-based menu, compostable containers, and goats that eat the kitchen scraps. Guests purchase their own lunch. 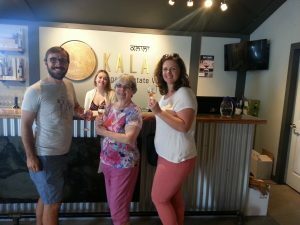 Visit Kalala Organic Estate Winery for tastings of award winning wines, overlooking the Okanagan Lake. Ciao Bella Winery is proudly producing Okanagan wines with an Italian flair. Enjoy tastings and ask them who the inspiration for their labels was. 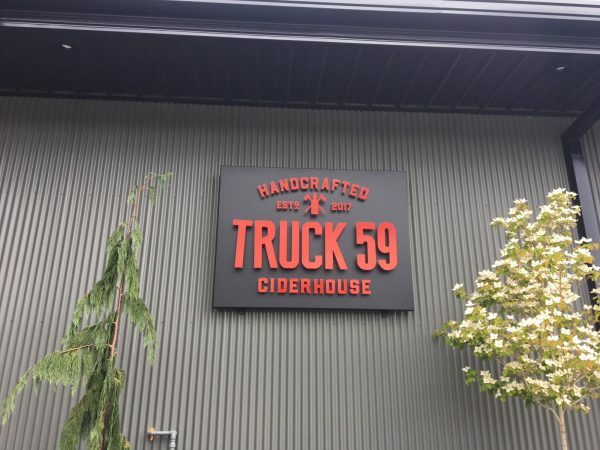 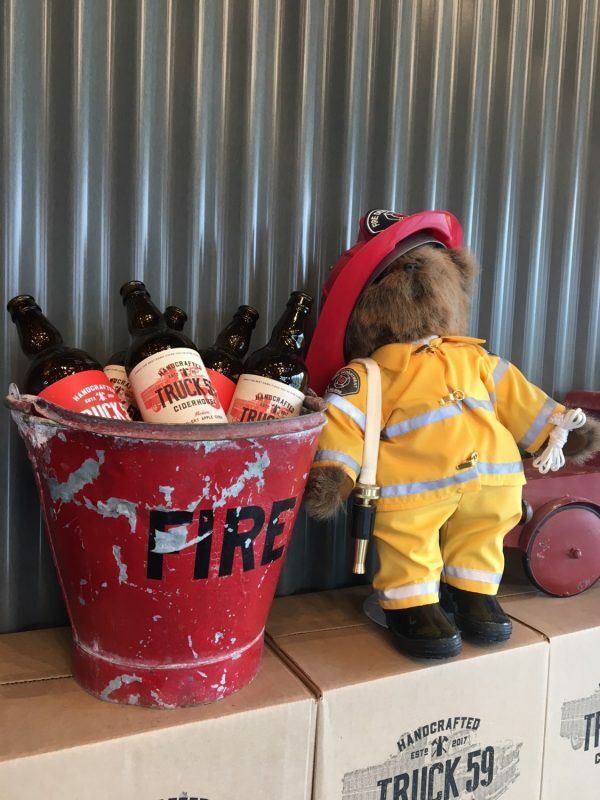 Sample delicious ciders at West Kelowna’s first cidery, Truck 59 Ciderhouse, with sweeping views of Okanagan Lake. 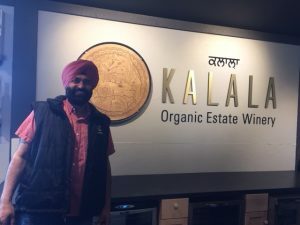 Don’t see a winery here that you wish to visit? 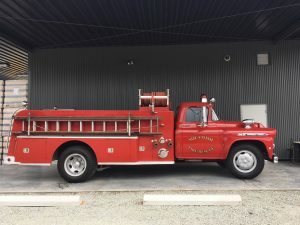 We can custom build this tour and substitute from this list other Westside Wine Trail list: Indigenous World Winery, Grizzli Winery, Rollingdale, Beaumont Winery, Mt. Boucherie Winey, Volcanic Hills Winery, The Hatch and Little Straw Vineyards.